Choosing the right ground transportation can be difficult, but the decision is one of the most important you’ll make for several reasons. First, the safety and security of your employees is paramount. Nothing should take precedence over their lives, not even saving money. Lowering costs of ground transportation for your company is the next important point on the list, so reconciling the two points can be difficult. To help make the research easier, we’ve compiled a list of nine questions you must ask before choosing a chauffeured car service. GNS Transportation Group is committed to offering our passengers a secure, safe, reliable and comfortable travel experience. By utilizing cutting edge technology. Hiring the best possible staff. Offering well maintained and inspected vehicles. Abiding by all Federal, State and Local Law. GNS Transportation Group is in search of career chauffeurs to drive our exclusive clientele. Are you clean cut and courteous? Are you friendly and have a positive attitude? Are you service orientated? Do you work well in a team atmosphere? Are you willing to learn our way of being a professional chauffeur? Mothers Day is approaching fast. 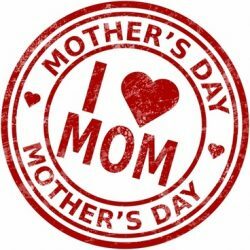 Why not show your special mom your appreciation traveling in comfort and style in a chauffeured luxury limousine. GNS Transportation Group has the service you expect and the vehicles you need to make this Mothers Day memorable for a life time. Valentine’s Day is approaching quickly! Its time to make plans with that someone special and there is no better city than Orlando to celebrate this romantic holiday. Orlando is packed with great restaurants. Here are five Orlando fine restaurants with specials, set menus and other valentines Day treats. Choosing the right vehicle for your Orlando Amway Center experience. There is nothing more hectic than heading down town to the Amway Center. Whether you’re a local, or just in town to see a concert why not simplify your evening out by booking a chauffeured Orlando limousine or luxury car service. With chauffeured transportation your Orlando Amway Center concert experience will be trouble free. No need to worry about making it to the open act because you were parking, or where to go after the concert, or how you’re getting there. No your only challenge will be which vehicle to choose. Valentine’s Day is quickly approaching. 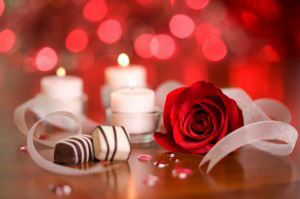 This year don’t wait until the last minute to plan a romantic day. Orlando offers a long list of things to do this Valentine’s Day whether it is dinner, dancing, and romantic strolls. 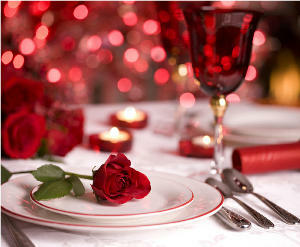 Check out some of these hot spots for great Valentine’s Day ideas. 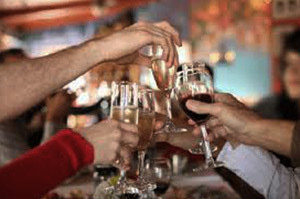 New Years Eve is a time to look back at the last year and plan for the year ahead. It’s also a time for celebrating with friends and family. If you’re planning a party or traveling this New Years Eve why not hire Orlando limousine private chauffeured transportation. 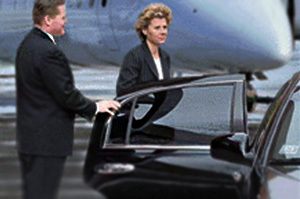 Hiring private chauffeur transportation is often overlooked and generally thought of as an extravagant expense when it is actually very cost effective when you consider the benefits it provides. Here is our "top five reasons" to hire private chauffeured transportation for your upcoming New Year's Eve events. 8 Essential Orlando Airport Limousine Tips. 1. Always Provide A Passenger Cell Number When making your reservation with the GNS reservation department or at the GNS Transportation Group website we will request the passenger cell phone number and a contact phone number. It is important that we have these numbers as to direct lost passengers and to contact the booking agent in case of an emergency. 2. Turn On Your Cell Phone. Always turn on your cell phone when you land. Your GNS chauffeur may be attempting to contact you and direct you to baggage claim or meet and greet area. 3. Meet Your Chauffeur In Baggage Claim. Even though it certainly feels like spring here in Orlando, the happiest season of all has officially begun. 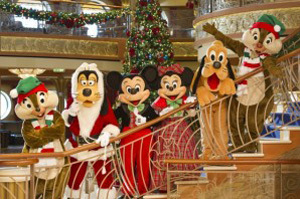 From cruises, to theme parks, and to visit friends and family in our sunny state, Orlando is a real hot spot in the winter, especially around the holidays.